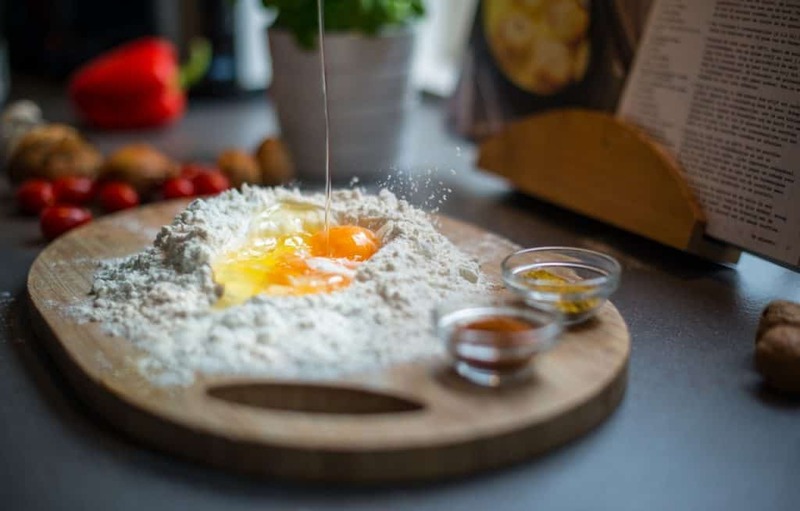 A good way to motivate yourself to cook more healthy meals at home is by keeping your kitchen stocked with the essentials. 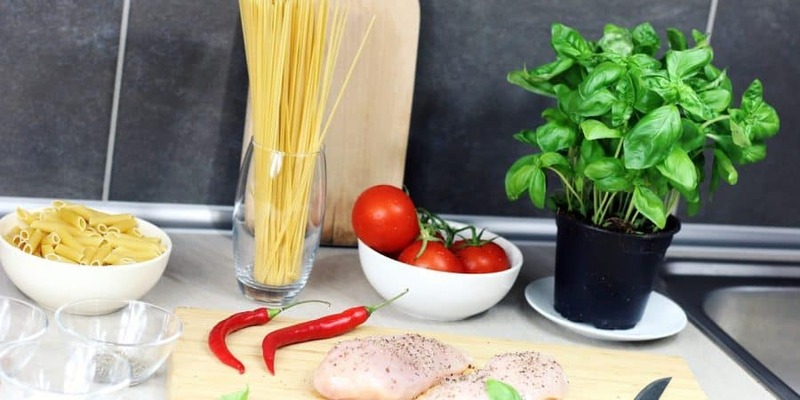 That way, you always have ingredients at home to make a home-cooked meal and avoid having to order pizza or drive through a local fast food restaurant. Here are some of the essential pantry items to be sure you have on hand. In the video below the Honeysuckle channel on YouTube shares many healthy pantry staples. The best way to make healthy cooking easier is to always have the essentials you need in your kitchen. Use the list below to ensure that you always have the pantry basics to make a variety of healthy meals. The first types of ingredients you should always have on hand include a combination of oil, dressing, and condiments. 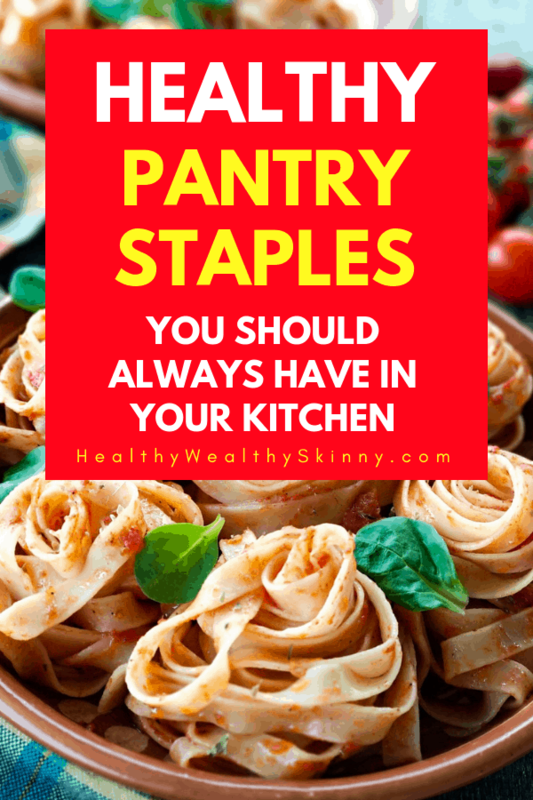 By having these in your kitchen already, you can prepare a lot of meals with other ingredients you have and not have to worry about picking up extra items every time you go to the grocery store. 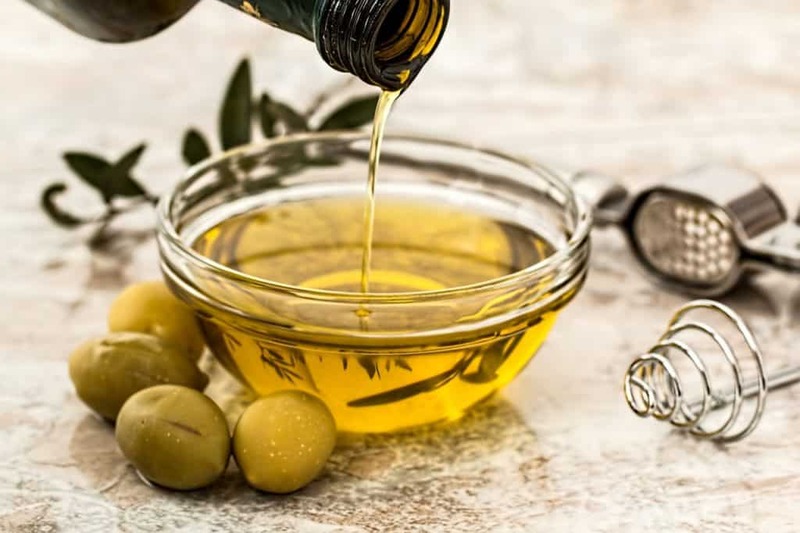 Have a variety of oil based on your needs, including vegetable, olive, canola, sesame, and peanut oil. Also, have some non-stick oil spray for the pans. Have different types of vinegar, such as red wine and rice vinegar, and sauces like soy sauce, Worcestershire sauce, and hot sauce. Don’t forget basic condiments like mayonnaise, ketchup, mustard, honey, and any others your family enjoys. In your pantry, make sure you have plenty of rice, pasta, and grains. These items can be made with nothing more than boiling water and some basic ingredients. You should have a combination of different beans and grains, such as kidney beans, chili beans, garbanzo beans, black beans, along with quinoa and couscous. For rice, choose your favorites, but also have a variety, such as wild rice, jasmine rice, white rice, and brown rice. 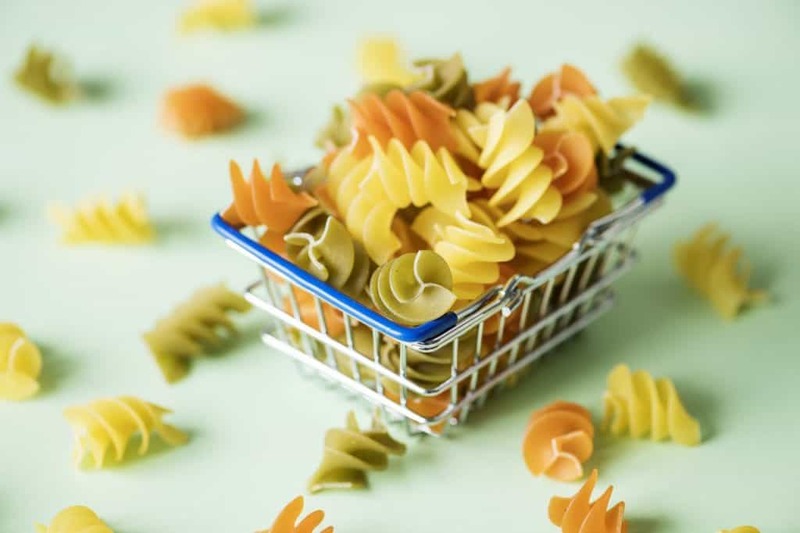 Have different forms of pasta, including bowtie, spaghetti noodles, and lasagna noodles. 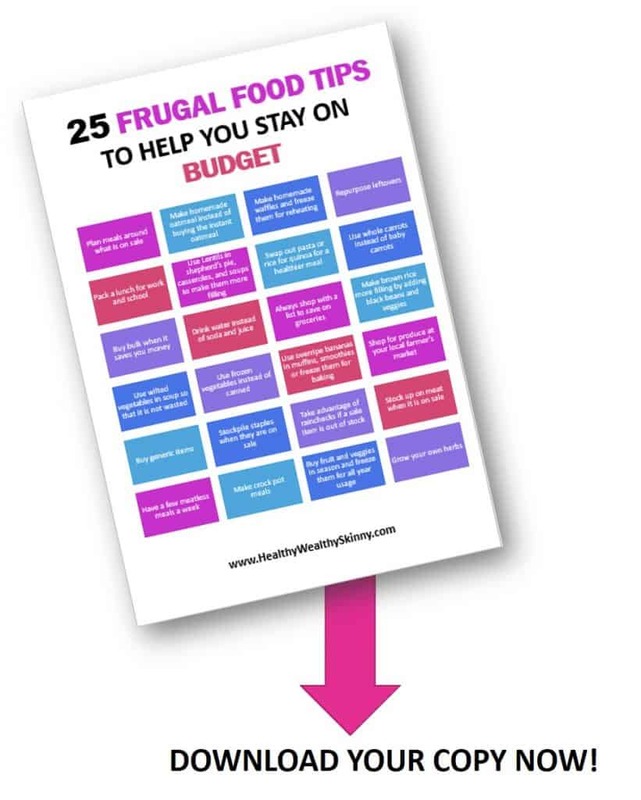 This will cover a lot of your basic meal options. 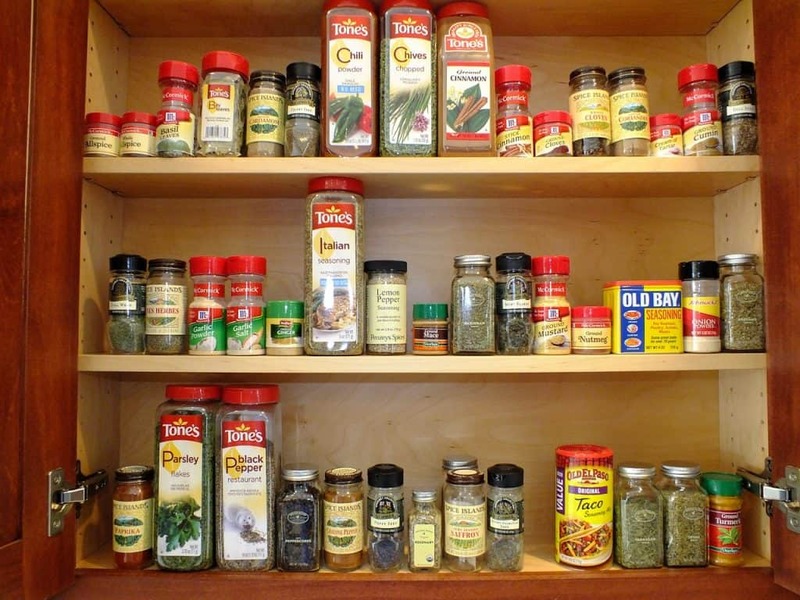 Include a wide range of seasonings and herbs in your pantry, both fresh and dried herbs. Choose the basics like rosemary, basil, oregano, and mint. These herbs combined with seasonings like salt, pepper, and garlic salt will take you far in your different meals. 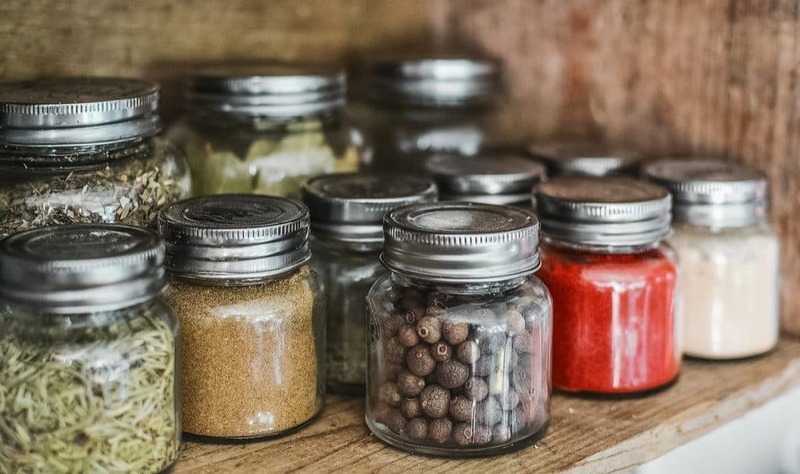 Also consider things like all-spice and multiple seasoning bottles, such as a bottle of Italian seasoning to make the cooking process even easier. In addition to these items, you should have some other staples in the pantry. This includes items that help you bake things from scratch, such as bread, biscuits, and muffins. 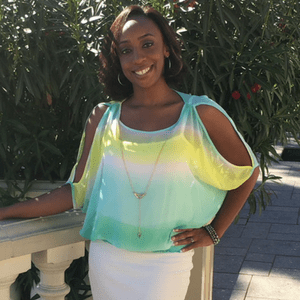 Have plenty of salt, sugar, flour, brown sugar, baking soda, baking powder, cinnamon, and other items that help you prepare your different baked items or treats. Keeping your pantry stocked with essentials will go a long way towards keeping you on the right track when it comes to cooking healthy meals. 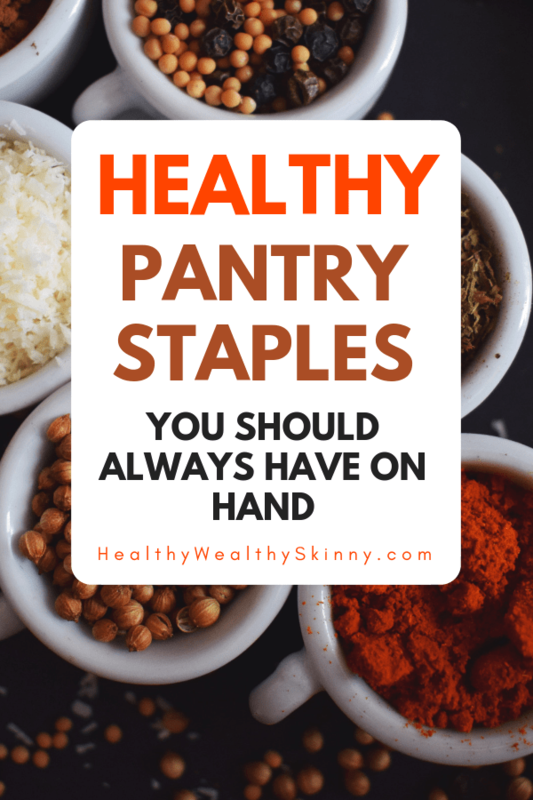 It’s much easier to just grab something you already have from your pantry then to have to run to the store. Keep your pantry stocked and you can cook almost any dish you like even if it is not planned. Leave a comment and share some of your must-have pantry staples.